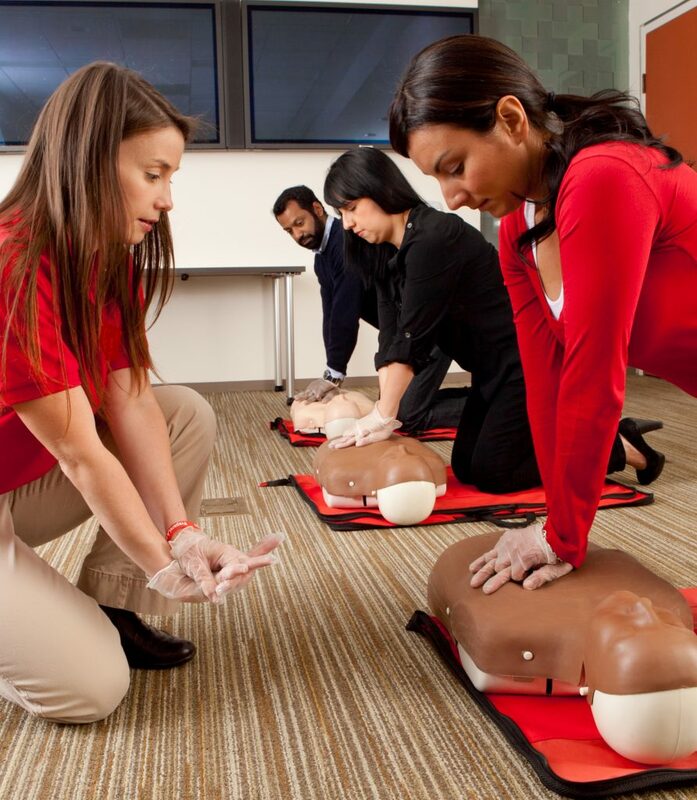 This American Red Cross CPR & AED class will prepare you to recognize and care for breathing and cardiac emergencies involving adults. This class meets OSHA/workplace requirements. This is a blended learning course including an online portion and an instructor-led classroom skill session. The online portion must be completed prior to attending the in-class portion and must be taken on a PC or tablet with a high speed Internet connection. Allow approximately 1 hour to complete the online portion.